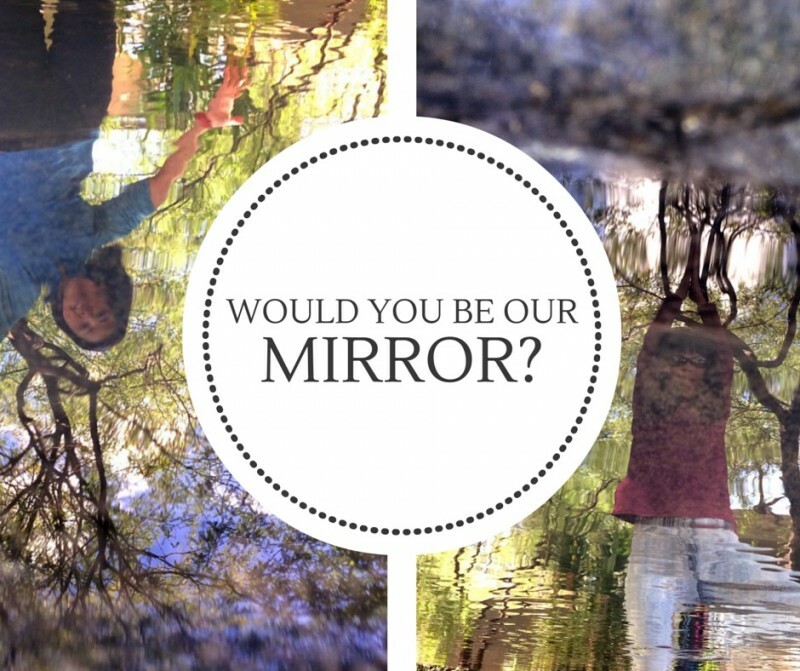 Would you be our mirror? What are the 3 Best Qualities of us all? For the last six weeks, we have been taking Marie Forleo’s BSchool to grow ourselves, our work, and the impact we’re here to make. One of our assignments was to collect 3 Best Qualities of ourselves from 25 people. This was one of the most terrifying pieces of assignments we’ve had to do. Putting ourselves out there, asking for feedback is like staring into that mirror – 25 times! Yet every feedback we’ve received has left us grateful and humbled. In turn, we replied every person who responded to us, with the 3 best qualities we see in them, too. This entire exercise has been so inspiring, we decided to send out an email newsletter, to invite people on our list to join us in this positive and energizing feedback circle! What the first bestest thing that comes to mind when you think of Tay and Val? If you have a story/anecdote about how we displayed one or all of the qualities above that you can share, please do! It’s time to give ourselves due credit for who we truly are, and what we fully embody.